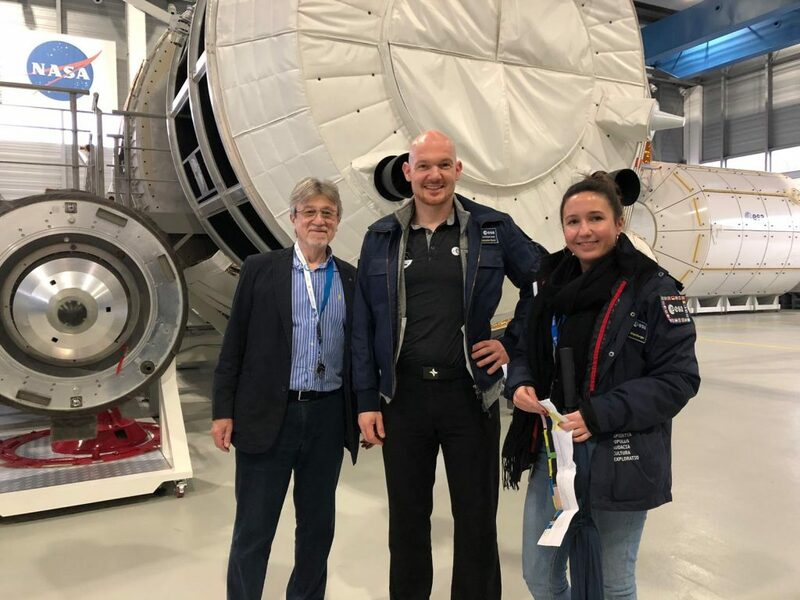 Science on the International Space Station has been a hot topic throughout ESA astronaut Alexander Gerst’s Horizons mission. But the research does not end when an astronaut returns to Earth. ESA Baseline Data Collection (BDC) coordinator Mark Mouret is responsible for ensuring vital ground-based data is collected as a reference point for in-space measurements. We asked him why it is so important and what Alexander has in store. Traditionally, Mark says space science conjures visions of objects floating in microgravity and astronauts conducting experiments with the support of ground control. 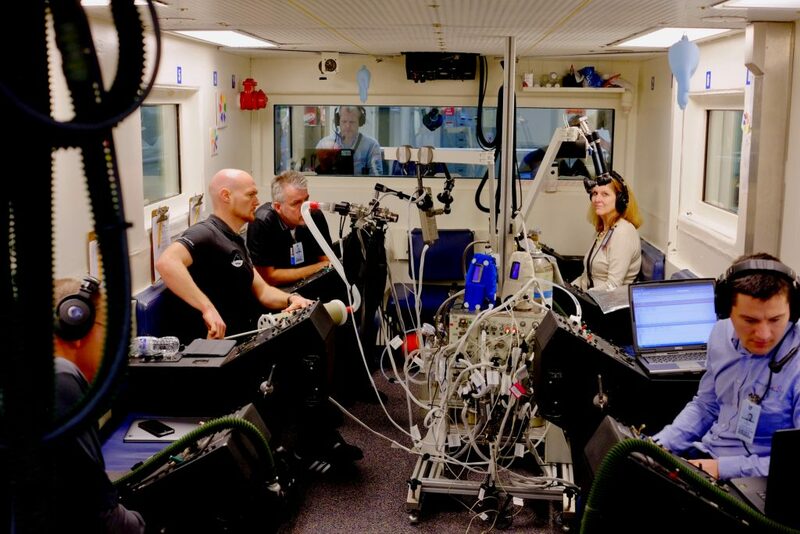 Baseline data collection that occurs before and after spaceflight is lesser known, but equally essential – particularly in the area of human physiology. “There are a number of experiments that only require data collection on the ground, but most require measurements before, during and after a mission,” Mark explains. The need to ensure data is collected and measurements are taken soon after landing comes down to the rapid speed at which astronauts readapt to life back on Earth. This process begins the minute an astronaut’s body is exposed to Earth’s gravity and within 2-3 days they are almost back to normal. Some of the 11 experiments Alexander will participate in over the coming days and weeks include Grip, Grasp, Myotones and Time Perception. These European experiments have been covered on the blog throughout Alexander’s time in space and seek to measure the impact of microgravity on a person’s ability to control force and movement as well as the impact of microgravity of muscle tone and an astronaut’s ability to judge time. 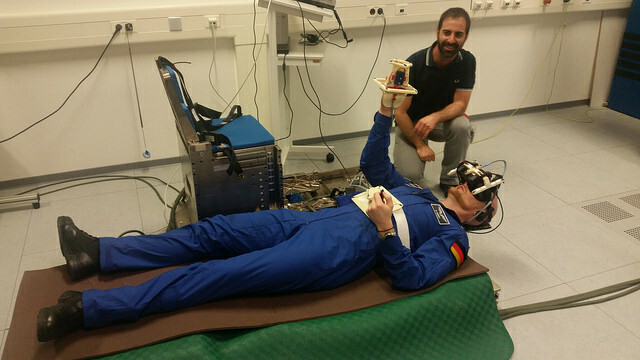 ESA astronaut Alexander Gerst performs ground-based session of Grasp experiment. Credit:ESA/J.Harrod. Alexander will also provide data for Japanese space agency JAXA’s Probiotics experiment and NASA’s Functional Immune investigation. 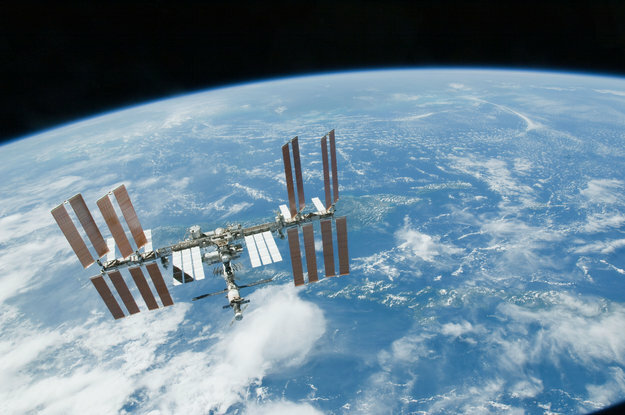 Both of these focus on different aspects of the human immune system in space. All ESA experiment protocols (where baseline data requirements are defined) have to pass approvals of the ESA Medical Board and the International Space Station Human Research Multilateral Review Board. Depending on the astronaut involved, it is also necessary to gain the approval of the national space agency medical boards before the experiment is presented to the crew to confirm their participation at Informed Consent Briefings. Baseline Data Collection can continue for anywhere up to five years following an astronaut’s return, but in this case Alexander’s last measurement will take place one year after his return. This is for the Canadian space agency CSA’s Marrow experiment that looks at how bone marrow and the blood cells it produces change in space.